The advent of smartphones and mobile apps prove to be helpful tools in almost anything. Nowadays, people use mobile apps in their handsets not only to communicate, connect, and reach people even from far away countries in just a matter of seconds. These technologies have been helping people accomplish tasks fast and efficiently. 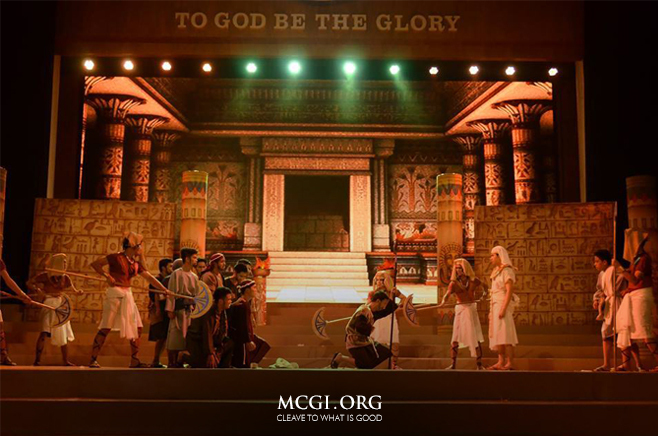 One of the latest mobile apps that is making waves in the Google Play and Apple App Stores is the Bible app from the Members Church of God International (MCGI) — the Omega DigiBible. The latest Bible-reading app allows for the fast and extensive spread of the Gospel and being able to take down Bible study notes on-the-go without carrying notebook and pen. Becoming one of the Top New Free Apps the first week of its launch, it peaked at No. 2 with more than 11,000 downloads as of April 30. Overall, it became one of the 100 Top Free Android apps, at No. 85 during the first week. With the Omega DigiBible, users get a unique Bible reading experience onto their mobile devices of the world’s best-selling book. Among the best features of the Bible app that users will love include the “Bible Reading Plans”, “Verse of the day”, and “Parallel Reading”, just to name a few. The latest app also allows users to create notes and search for keywords or phrases using the Bible search feature, giving users an engrossing experience in studying the Bible and its contents. Omega DigiBible lets users remember verses easily. Users can bookmark, place comment, highlight and copy the verses, among others. The Bible app also allows searching of words or phrases easily. The app also made possible parallel reading of two Bible translations, set Bible reading plans and take down notes. The “Top of the Hour Prayer” allows users to set their own time for a one-minute prayer and streams of praise songs. 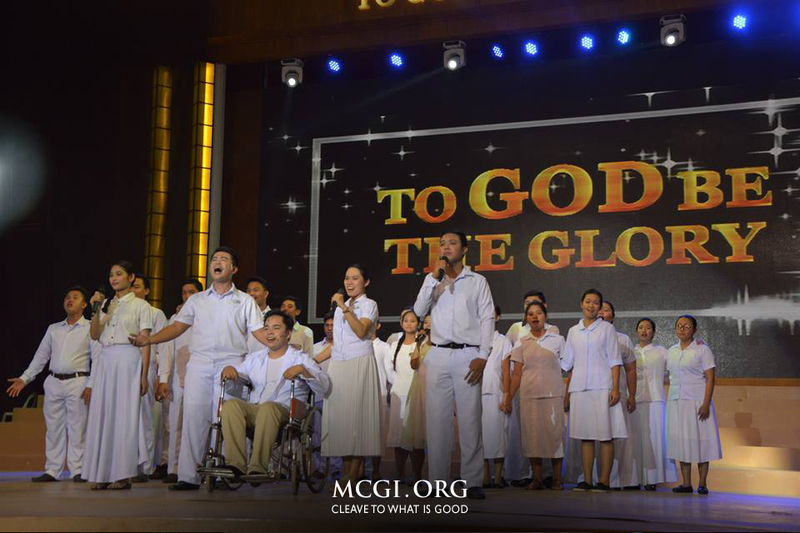 The prayer is currently available in four languages: English, Tagalog, Spanish, and Portuguese. 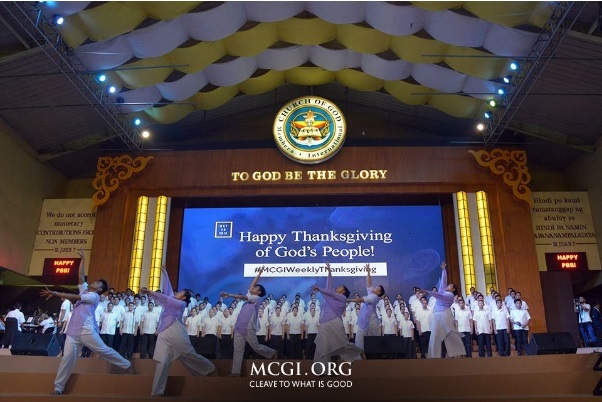 On the other hand, the “A Preacher’s Blog” features blog posts by Overall Servant of MCGI, Bro. Eli Soriano, via his controversyextraordinary.com blog site. The blog written by Bro. Eli focuses on a range of biblical topics and questions about Christian faith. 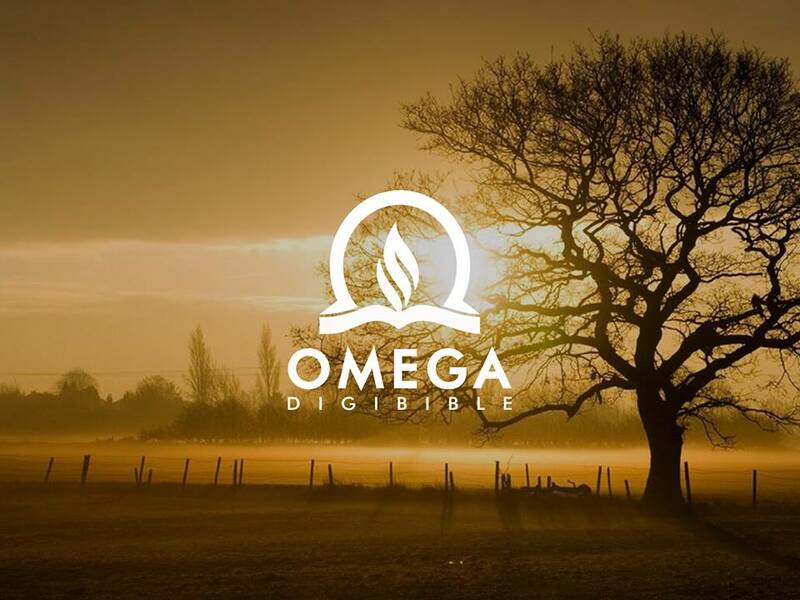 Currently with 27 Bible versions, the Omega DigiBible apps contain two audio versions, which allows for offline use. Other mobile apps developed by Vsionteq include Gem Rocker, Quipsphere, and Chatsauce, which provide users with a unique way to communicate, socialize and play games. 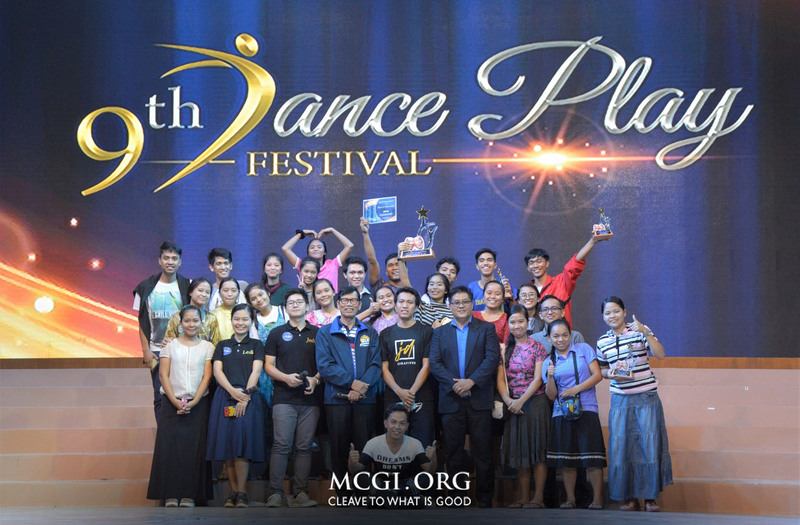 On 9th Dance Play Fest, MCGI Youth Urged to "Go on a Higher Level of Service to God"